Are you planning to lay a floor covering on uneven substrate? Then you should use a filler compound. It smooths the substrate, seals holes and cracks, flattens out unevenness and ensures that the substrate is evenly absorbent. Filler compounds are based on cement, plaster or synthetic resin, so-called polyurethane. 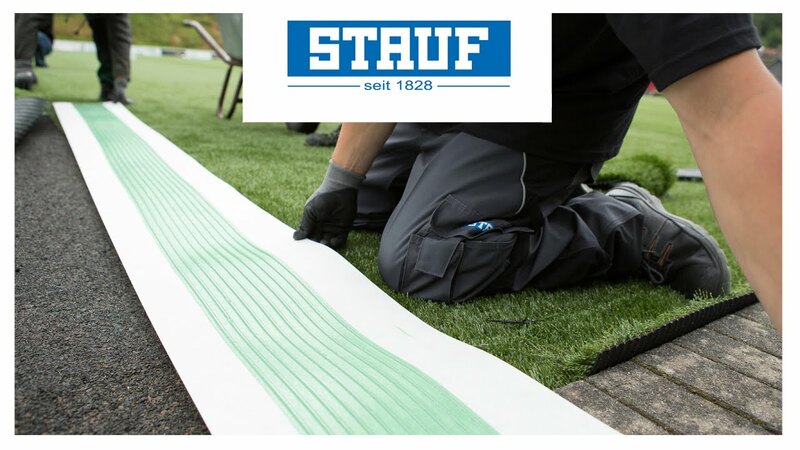 Depending on what your goal is with the filler compound, you will find flowing or non-slump products at STAUF. The first are for smoothing and levelling entire surfaces. Non-slump filler compounds are for patching damaged spots and dips. If the substrate is not particularly absorbent, the filler compound should be applied at least two millimetres thick. A filler compound can also help the substrate absorb some of the water from the dispersion adhesive which is applied later. STAUF offers a large selection of filler and levelling compounds for floors. From cement-based all-rounders for outstanding working properties to universal levelling compounds: STAUF gives you a safe, secure and efficient solution you can count on.